The Provincial Prior’s Bodyguard is a team of Knights drawn from Preceptories in the Province of Hertfordshire, who provide ceremonial duties when the Provincial Prior is visiting a Preceptory, and at the Annual Meeting of Provincial Priory, and the Provincial Service of Praise. When the Provincial Prior formally visits a Preceptory, members of the Bodyguard attend and form an Arch of Steel for his Procession in, and the Recession out of, the Preceptory. At the Annual Meeting of Provincial Priory, and the Service of Praise, they perform a variety of other tasks to generally assist the Provincial Marshal with the physical arrangements on the day. Membership of the Provincial Prior’s Bodyguard is by invitation, and selection of New Knights to join this select team takes place annually, usually in March or April. Nominations can made by Preceptory Registrars and Marshals. They may then be invited to serve a term of probation to see if they are able to commit their time and enjoy the comradeship the Bodyguard has to offer. Likewise, it gives the Bodyguard the opportunity to get to know you and see if you will fit in. A Knight’s membership of The Bodyguard ceases when he receives Provincial Rank. A member of the Bodyguard must also be a Knight of Malta. Past and Present members of the Bodyguard have the privilege of being able to join the Bodyguard Preceptory – Crossed Swords No 618. Individual members can enjoy the close bond of friendship that Bodyguard membership generates, and they witness and take part in the Temple and Malta ceremonies on a more frequent basis than they would if only attending their own Preceptory or Priory. This assists them to pass through the offices of their own Preceptories, and benefits those Preceptories by having more experienced, capable, and dedicated officers. Joined Knights Templar in February 2015 and was invited to be a Probationer on the Bodyguard in July 2015. Was appointed as a full member at the Provincial Priory in June 2016. 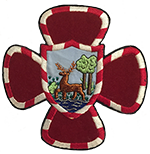 Lester was asked by the RE Provincial Prior if he would accept the office of Deputy Bodyguard Commander, to conferred at the Provincial Priory meeting in June 2017 but due to the sudden resignation of the Deputy Bodyguard Commander, Lester took over as Acting Deputy Bodyguard Commander in April 2017. Officially appointed Deputy Bodyguard Commander at the 2017 Provincial meeting. 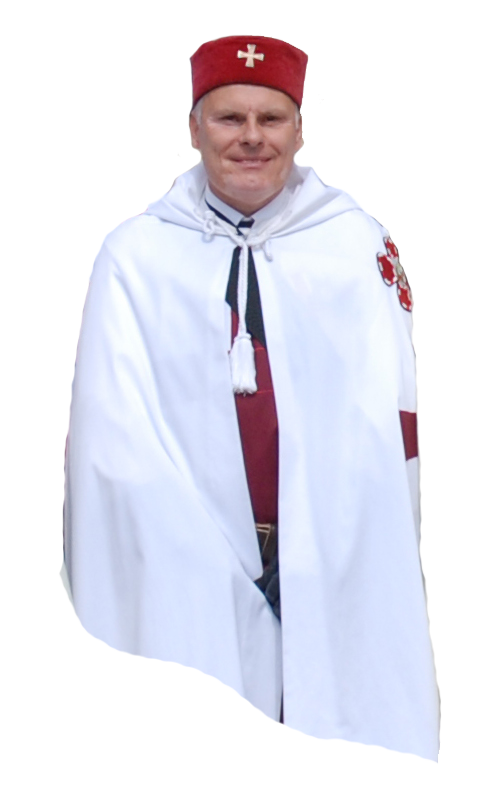 He is a member of the Preceptory of Saint Alban 266 and Crossed Swords 618. The Bodyguard had gone some time without the appointment of a Registrar. Roy was asked if he would take on this responsible and demanding task, to which he agreed. Roy was Acting Registrar until he was officially appointed by the RE Provincial Prior at the Provincial meeting in June 2017. 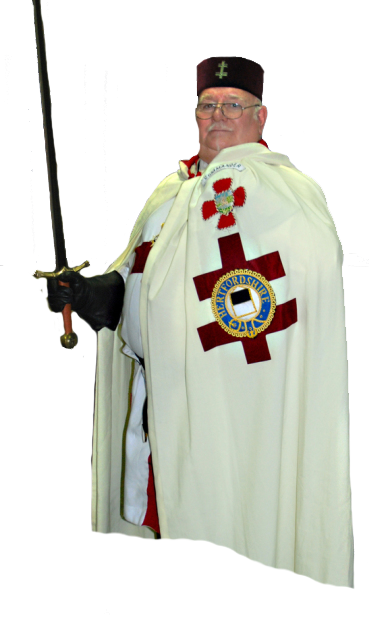 Roy is a member of Hatfield Preceptory 424 and Crossed Swords 618.